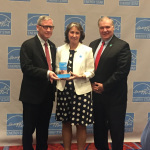 FRAMINGHAM, Mass.--(BUSINESS WIRE)--The U.S. Environmental Protection Agency (EPA) has recognized Staples with a 2016 ENERGY STAR Partner of the Year – Sustained Excellence Award for its continued leadership in protecting our environment through superior energy efficiency achievements. Staples, an ENERGY STAR partner since 1992, will be honored for their energy efficient achievements of the certification of 612 total buildings, and recertification of 33 buildings in 2015. 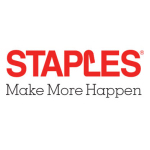 Staples was a strong competitor in the EPA Better Buildings Challenge committing to reduce energy intensity by 25 percent by 2020 and to reduce its carbon footprint by 50 percent by 2025. 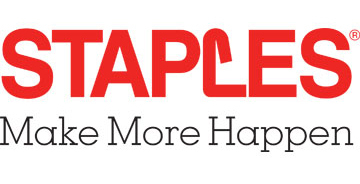 Overall, Staples achieved an average of 30 percent portfolio-wide reduction in energy intensity over the past few years with its energy efficiency programs, including green power investments, providing 18 million kWh of clean energy from solar in 2015. 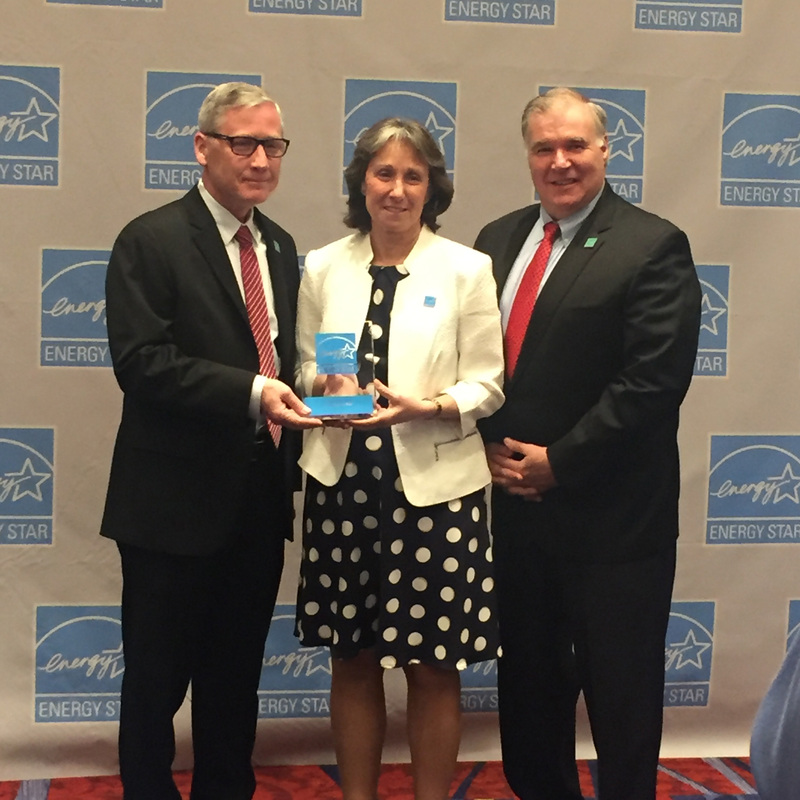 Since its inception in 1992, ENERGY STAR and its partners have helped prevent a total of more than 2.4 billion metric tons of greenhouse gas emissions. In 2014 alone, ENERGY STAR and its partners provided more than $11 billion in societal benefits due to reducing damages from climate change.